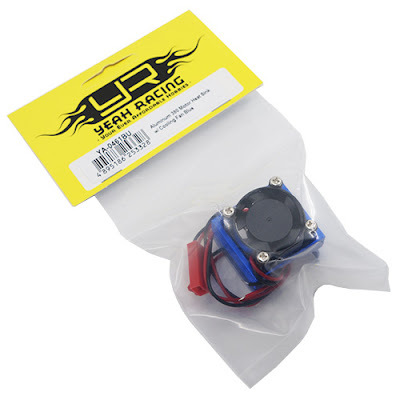 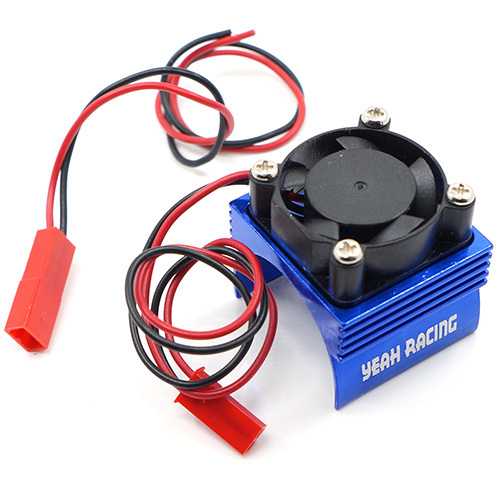 This is Yeah Racing Aluminum 380 Motor Heat Sink w/ Cooling Fan Blue. 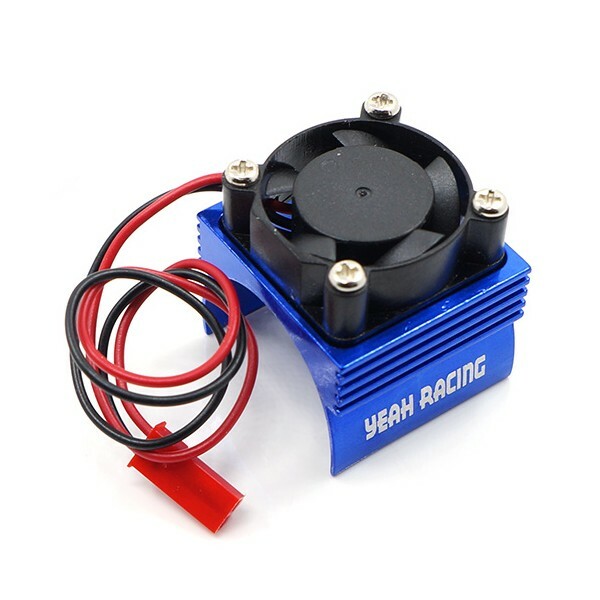 This Heat Sink w/ Fan features durable fan which creates strong winds to help cool off the motor. 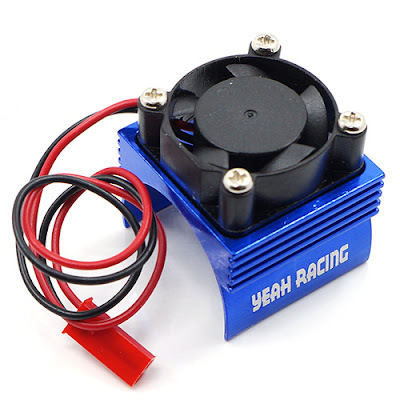 This Heat Sink w/ Fan is economical and great in quality, worth every buck of it.